Being “normal” often means having a complex life. A huge chunk of the population have taken drugs, cheated on a partner, slept with or gone out with someone they regret, been unfair to someone close to them or a stranger. Maybe we committed some misdemeanour when we were younger. Personally I would prefer more MPs with complex backstories, because that makes them more representative and more human. But with the promise – the threat – of unforgiving media intrusion into every last facet of our personal life, why do we expect normal people, with complex lives, to stand for elected office? And then we complain that our politicians are boring on-message robots. 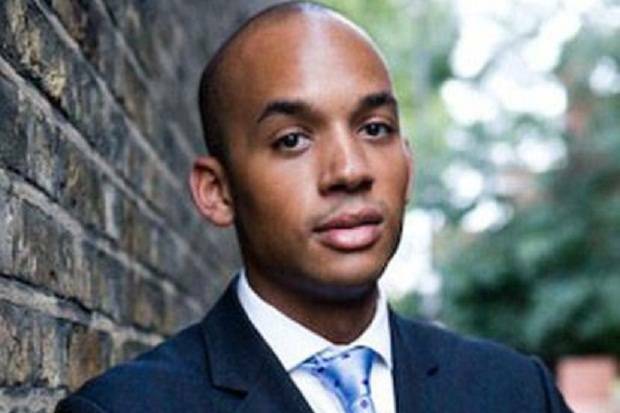 Chuka should have expected it and learned to take it, some will say. It’s all part of the territory. If you don’t want that level of intense scrutiny, choose a different path in life. You saw what they did to Ed Miliband, did you not? What a bleak approach, that the price of political service should be having your life and the lives of those who love you torn to shreds. A mean, cruel, macho, debased political “debate”, stripped of humanity or understanding. Indeed. The corollary of which is that those who do glide into the higher levels of politics are drawn from the inhuman part of the population, those who never have actually had what the rest of us would consider to be life experience. Meaning, of course, that we want them to have as little as possible to do with how the rest of us do live our real lives as they've obviously got no clue. Yes, we do need some method of working out who is going to collect the rubbish so there will always be a need both for politics and politicians. But given that, as Jones points out, it's only the nutters and sociopaths who are willing to go through the process of gaining that political power we obviously want that power limited only to those areas where it is absolutely essential. Thus roll on the minimal, even minarchist, state. As Owen Jones will no doubt shortly agree.